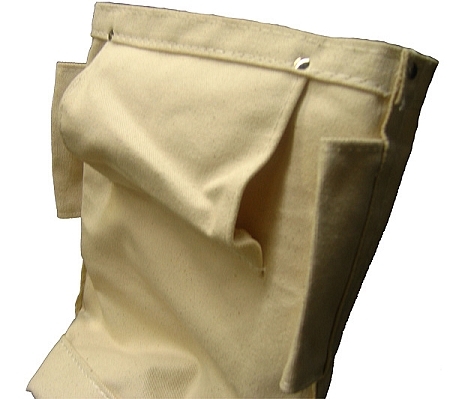 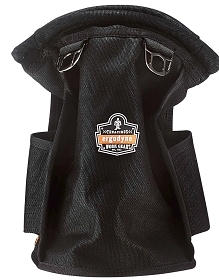 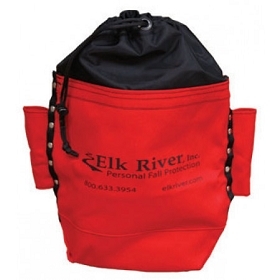 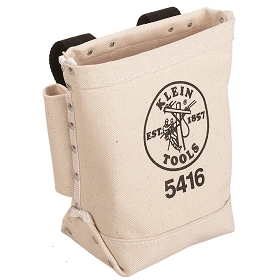 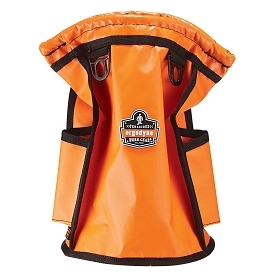 This bolt bag features two bull-pin loops on each side as well as a belt loop on the back. 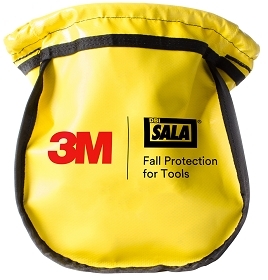 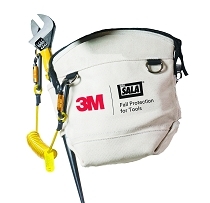 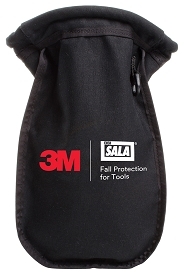 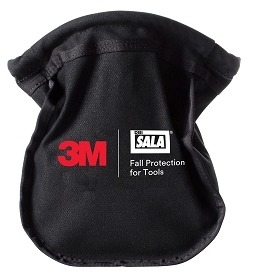 Great for iron workers, lineman, and general contractors. 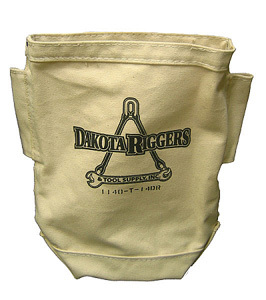 Constructed from heavy-duty canvas, this pouch is strong enough to handle just about anything that you can throw at it. 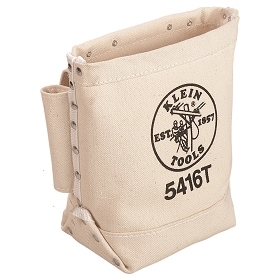 Conveniently holds bolts and screws within easy reach.